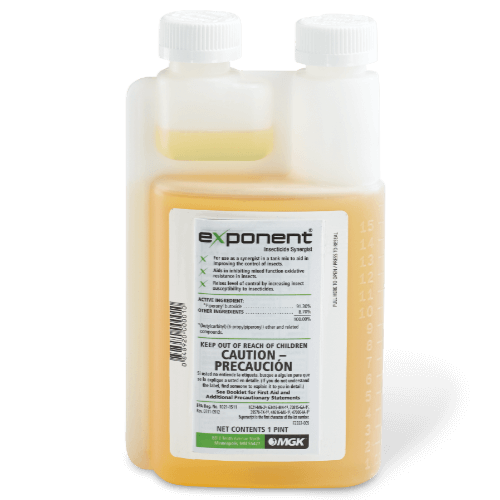 Exponent Insecticide Synergist is an emulsifiable concentrate for use in a tank mix with insecticides and acaricides. It increases insect susceptibility to insecticides and improves efficacy. Exponent has no insecticidal properties of its own. What package sizes are available for Exponent?